metal clad and flat roofs. We can also offer ground mounted systems. As a team we are experienced in commercial Solar PV installations from 1kw to 3MW from initial conception to full accreditation. We only use top quality MCS approved products & are ourselves fully accredited for solar PV under the RECC scheme as well as being members of The BPVA & REA . Our tradesmen are all fully qualified in their specialist fields & we are fully insured, so your installation is safe in our hands. We can offer a wide range of panels & inverters with each system individual designed for your requirements & install meters which monitor your PV production as standard, so you can see your PV’s performance easily online. We can organise and carry out full structural surveys, planning permission, (if required) grid connection etc. to be done on your behalf. We will then install the system as quickly & efficiently as possible always leaving your site clean & tidy after we leave. We will then commission & accredit you system under the MCS scheme or if required help you through ROOFiT accreditation (only over 50kw) so you can apply for Feed in Tariff payments as soon as possible. We will, if required, help you with the paperwork for this. 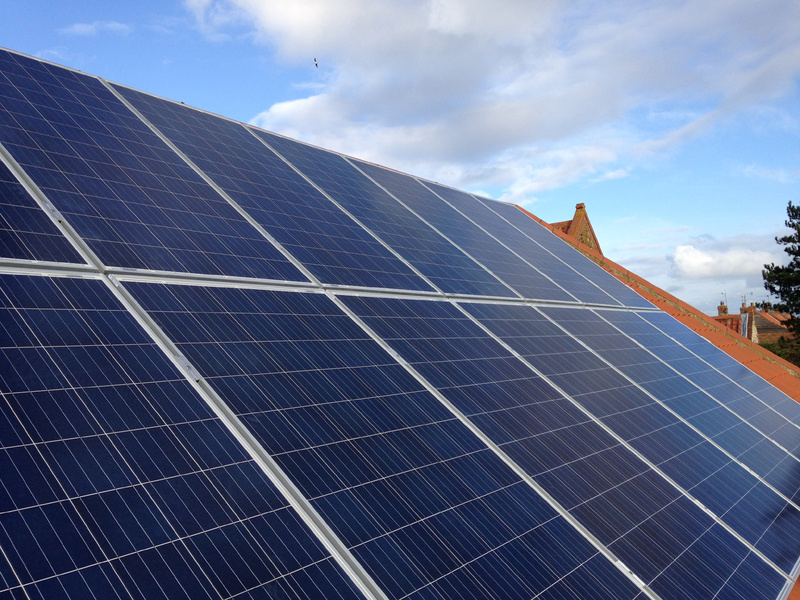 We offer a two year warranty on your installation & after that comprehensive operations & maintenance packages at an extra fee to keep your PV system running in tip top condition for years to come.